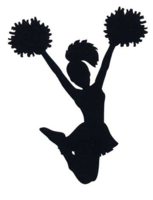 2019-20 Varsity Cheerleaders 2019-20 Junior High Cheerleaders New Varsity Cheerleaders Packets need to be picked up from Mr. Edward at the baseball field TODAY between 3:30pm and 6:00pm. 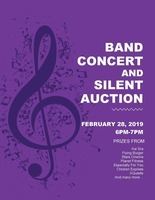 The 7th Grade, 8th Grade, and High School Bands will be performing on February 28th at 6PM. Alongside their performance, our boosters will be hosting a silent auction. 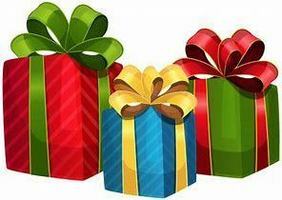 There are NUMEROUS prizes from all over El Dorado. We would love to see you there! 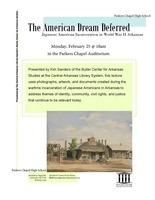 A lecture by Kim Sanders of the Butler Center for Arkansas Studies entitled "The American Dream Deferred" will be held on Monday, February 25 @ 10 am in the Parkers Chapel Auditorium. 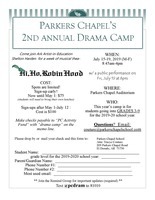 If you have any questions, please contact Jessica Brown at brownj@parkerschapelschool.com. Auditions for the Spring play are this Wednesday, Feb 20. 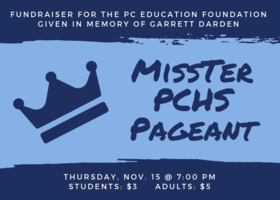 Auditions are open to all 7th-12th grade students at PC. 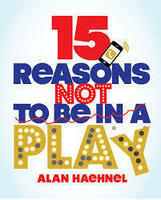 Auditions will be held in the auditorium during AGS and immediately after school. You only have to come to one of these times. There is nothing to prepare, so just come and have fun! 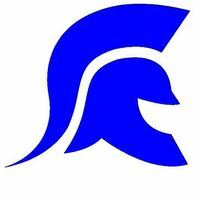 Parent - Teacher Conferences are scheduled for Thursday, Feb. 7th, from 1:30 - 4:30 and then will resume from 5:00 - 6:00 p.m. Please make plans to attend conferneces. Remember that state law requires teachers and parents to meet formally at least twice each year to discuss progress. 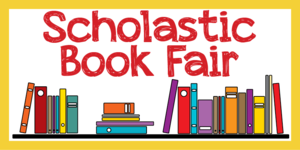 The Scholastic Book Fair is scheduled for Feb. 4th - Feb. 8th. 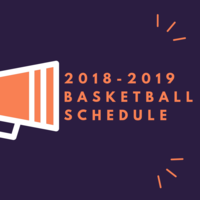 Students may visit the book fair and make purchases before school, after school, during their activity class each day, and during our Parent - Teacher Conference on Feb. 7th. Preschool students will need to be picked up at 12:30 on January 18th. 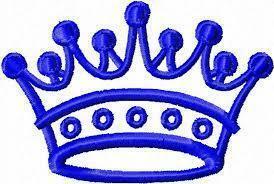 K-6 students will attend the Basketball Homecoming ceremony in the gym from 12:45 - 1:30. Buses will load at 1:30. The car rider line will begin loading immediately after the buses leave campus (1:40 - 2:00). 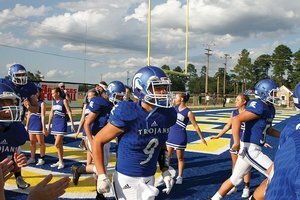 2019 Football Schedules are HERE! 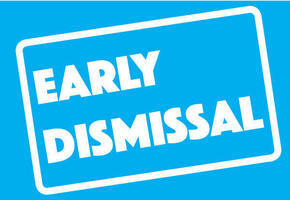 Remember that Thursday and Friday before Christmas Break we will have early dismissal. Prek Students must be picked up by 12:30 in the back parking lot. At 1:00 p,.m. the elementary car rider lines (front and back) will begin loading. At 1:30 p.m. the buses will be loaded and they will pull out. Elementary students that have earned 50 AR points the first semester will be treated to an AR Swim Party at Healthworks in El Dorado on Jan, 10th (PM). Students that earned 100 AR points will participate in both parties. Students that have earned 100 AR points the first semester will travel to the Trampoline Park in Ruston, LA on January 10th, 2019 as a reward for their hard work! We are so proud of them. 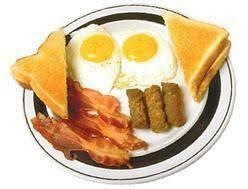 We will leave that morning and return around noon. 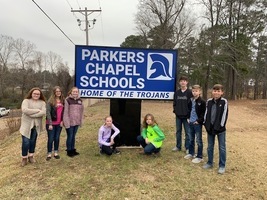 Here you can find the final exam schedule for Parkers Chapel 7-12 grade. 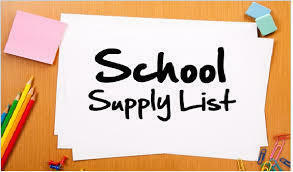 You can also find the checkout form that parents can use to give permission for their child to check out after finals. 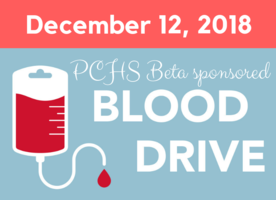 Monday, January 14th @ 6:00 PM - Tech. Bldg. 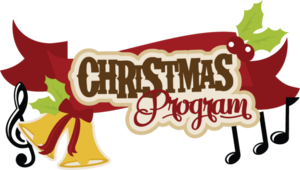 3rd through 6th grade will present their Christmas musical in combination with the Drama Club's Christmas play. Students should arrive no later than 5:45. This event is free to parents and the community. 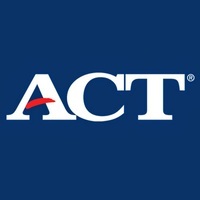 Dec. 12th and Dec. 13th - Students in grades three through five will take the December ACT Aspire Interim Test. 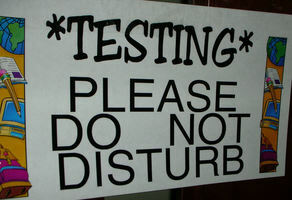 Dec. 10th and Dec. 11th: Sixth through tenth grade students will take the December ACT Aspire Interim Test. 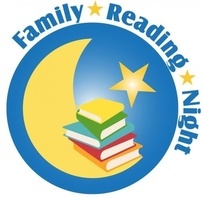 8:00 - 10:30 a.m.
AR Reading Lab - Dec. 10, 5:30 -7:30 p.m.
Parents and students are encouraged to attend the family literacy night. 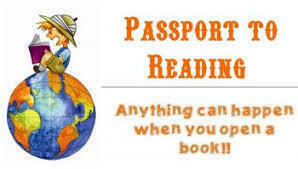 Students will be able to read with parents and friends. After reading, students will be able to take Accelerated Reader tests on the books they have read and earn points toward prizes. 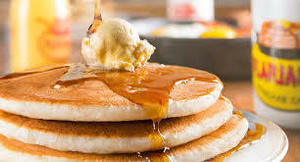 Family members are invited to eat breakfast with their fourth grade students on December 7th, from 8:15 - 9:15 a.m.
Family members are invited to attend a family breakfast on Nov. 30th, from 8:15 - 9:15 a.m.
Kindergarten through second grade will perform Thursday, Nov. 29th, at 6:00 p.m. Family, friends, and the community are invited to attend. Enter the front auditorium doors facing the PC Road. Students should arrive no later than 5:45. 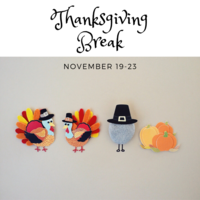 Parkers Chapel School District will observe the Thanksgiving Holiday from Monday, November 19 to Friday, November 23. 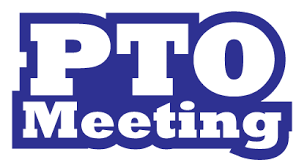 PTO members and teachers will meet in the cafeteria from 4:30 - 6:00 PM to finalize plans for the Fall Festival (Nov. 2nd). 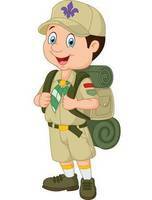 Boy Scouts will meet with parents and students interested in the Boy Scout program in the PC Cafeteria from 6:00 - 6:30 p.m. Please join us for a community-wide Open House to tour our new facility on Tuesday, October 23, 2018 in the PC Auditorium! 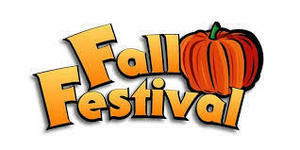 Elementary Fall Festival will be Nov. 2, 2018. The Elementary P.T.O. 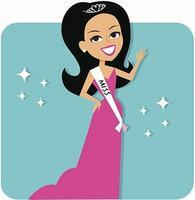 is working with the school to organize this event. Students will attend the festival during the day on Nov. 2nd. A list of booths will be sent home once plans are finalized. Tickets will be available to purchase the week of the festival. 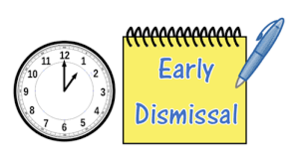 Students will be dismissed early on Sept. 17th, due to Parent - Teacher Conferences. 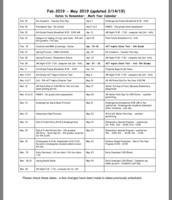 Dismissal Schedule:PC PreK: 12:20 - 12:50ABC PreK: 12:30K-3: 12:50 1:15 Car Line4-5: 1:00 - 1:15 Car Line6: 1:10 - 1:20 Car LineWalkers (to the fence) 1:10Load buses at 1:20. Buses will leave campus at 1:30. 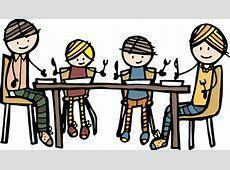 Parent Teacher Conferences are schedule for Monday, Sept. 17, from 1: 30 - 6:00. No conferences will be held from 4:30 -5:00. 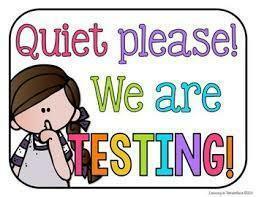 Tuesday April 24th will be the last day for AR Lab in Elementary . The Elementary "Back to School" Open House will be Tuesday, August 7th, from 1:00 - 6:00 p.m. Grade level meetings for that day will be announced at a later date. Students will receive a letter in the mail from their homeroom teacher in early August which will include their meeting time.